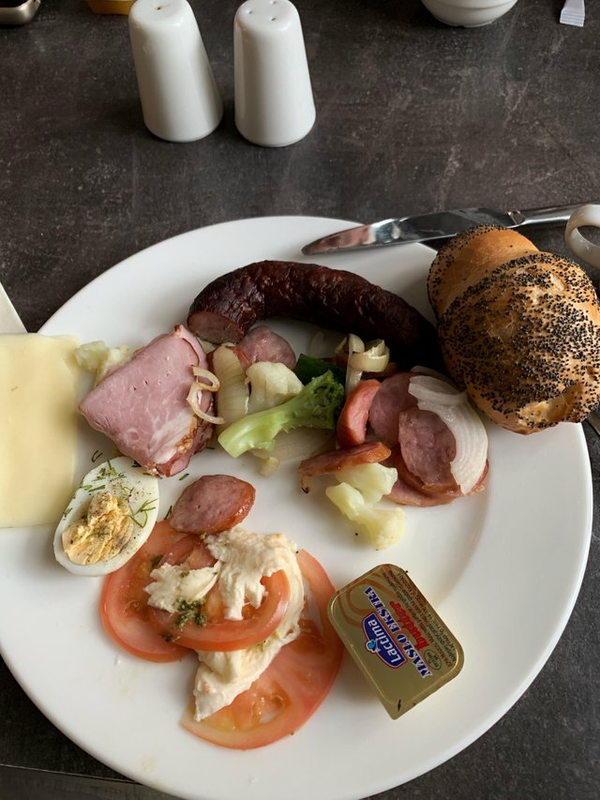 Nice breakfast this morning on a light foggy morning as we explore before the kickoff of SteemFest 3. Wow sir @captainbob... it's looking very delicious breakfast. Enjoy your breakfast. Thanks for sharing this delicious breakfast. I hope that came with an amazing breakfast beer. That part of the world has awesome beers. Congratulations @captainbob! You have received a personal award!